Timisoara is a Romanian city located in western part of the country. The city is the capital of the Timis County. It is in close proximity to the two countries of Hungary and Serbia. The city has a perfect blend of traditional and modern elements, which attracts numerous tourists to this ethnic city. The architectural structures in Timisoara, Romania are splendid and speak of the rich historical and traditional background of the city. Various ethnic groups reside in harmony in this Romanian city. 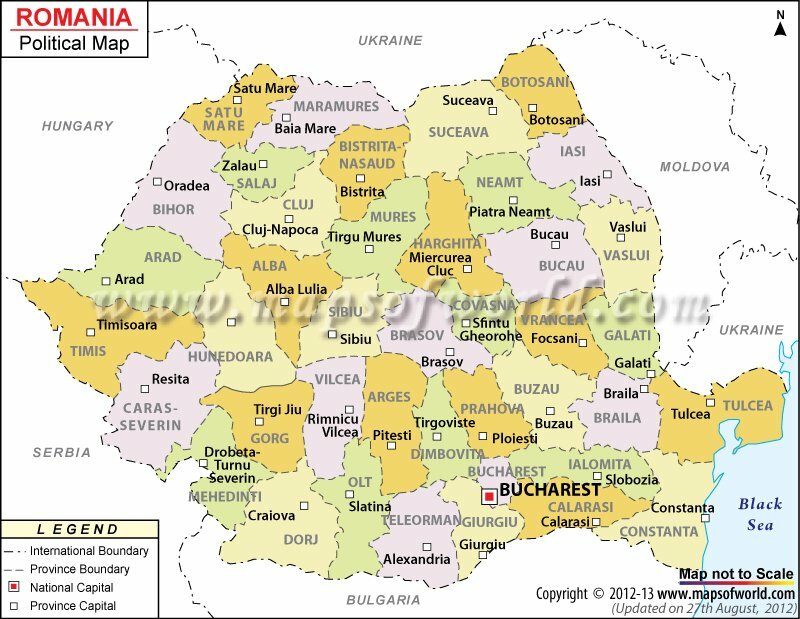 Apart from Romanians, there are Hungarians, Slovaks, Germans and a small Jewish community. Timisoara is actually built on an ancient Roman fortress. The rich culture of the city is reflected by the various cultural events that take place in the city all throughout the year. There are numerous theatrical and musical concerts, active nightlife, art galleries and museums in the city. Timisoara is a cosmopolitan and progressive city in Romania. There are many cathedrals and churches in the city, which are marvelously designed and are perfect pieces of architecture. There are ample opportunities of shopping in Timisoara, with some good shopping malls and plazas. Handicrafts of Timisoara are an attractive feature of the city. Many folk crafts, which are typical of the place, make wonderful gifts and souvenirs. The handicrafts are made of paper, cloth, wool, glass and wood. Accommodation facilities are ample and match to the varied requirements of the guests. Timisoara is also home to several high schools, universities and sporting events in Romania.